Once your child’s allergies or intolerances have been confirmed, it is important to learn to read food labels because the food your child is allergic or intolerant to, may be an ingredient of many other foods. I have tried my best to list all the possibilities for each food group. If you however have any concerns, please feel free to contact me. Please also be aware that if your child’s food allergies are severe that you should avoid giving your child foods that may have been prepared using equipment that was also used to prepare the types of food that your child is allergic to. Something that I have recently learnt. Some children can tolerate cooked egg but have an allergic reaction to raw egg. I had been giving Jessica cooked egg, but when I contacted her dietician about an egg protein powder that I found, she said that I needed to test her for raw egg allergy. This entailed, rubbing raw egg white around her mouth and on her forearm. If she was allergic she would have come up in a rash pretty quickly, which she didn’t thankfully !!! As for the protein powder, you will need to read my blog for an update !!! My daughter is not allergic as her blood allergy test came back negative to Soy, so when her dairy allergy test was positive we immediately put her onto Soy. Unbeknown to me, she was severely intolerant and so her symptoms were that her stools changed colour and she had continuous nappy rash until we changed her to Rice milk. This in actual fact is known as chemical burn. So even if your child’s allergy test to anything comes back negative, they can still be intolerant. Thankfully Jessica is not allergic to wheat as this is a whole different ball game !! As I work through researching all of the allergens, I will constantly update you !!! So this is where all our drama started. Jessica’s main allergy is Dairy. We tried her on goat’s milk yoghurts and she was allergic to those as well. Every child’s symptoms will differ but with Jessica, her symptoms were that she just constantly had a very blocked nose and because of all the mucus and the fact that she was also immune deficient, it meant that she was susceptible to infection. Because she has two older twin sisters, she would pick up all their little viruses which would cause constant upper respiratory tract infections. I had no idea that there were two different kinds of nuts, but you learn something new everyday !! Avoid natural extracts such as pure almond extracts, and natural wintergreen extract (for filbert/hazelnut sensitive). Use imitation or artificial flavoured extracts. More and more kids are being diagnosed with peanut allergies everyday and due to the severity of the allergic reactions the kids are having, schools are not allowing peanut butter sandwiches anymore. Fish is usually not a hidden ingredient and is usually appears as its own species in ingredient lists. Moms, I would however suggest that if your child does have a Fish allergy that you do become aware of the many different types of fish for maximum safety in reading labels. Dishes to look out for include paella, bouillabaisse, gumbo. Fish sauce is a common ingredient in the Far East. Terms to look out for are Nuoc Mam and Nam Pla. Fish sauce can be made with shellfish as well as fish. IMPORTANT : Be aware that restaurants that serve fish dishes, may use the same oil to cook the fish as they to cook the other foods as well as the same surfaces. 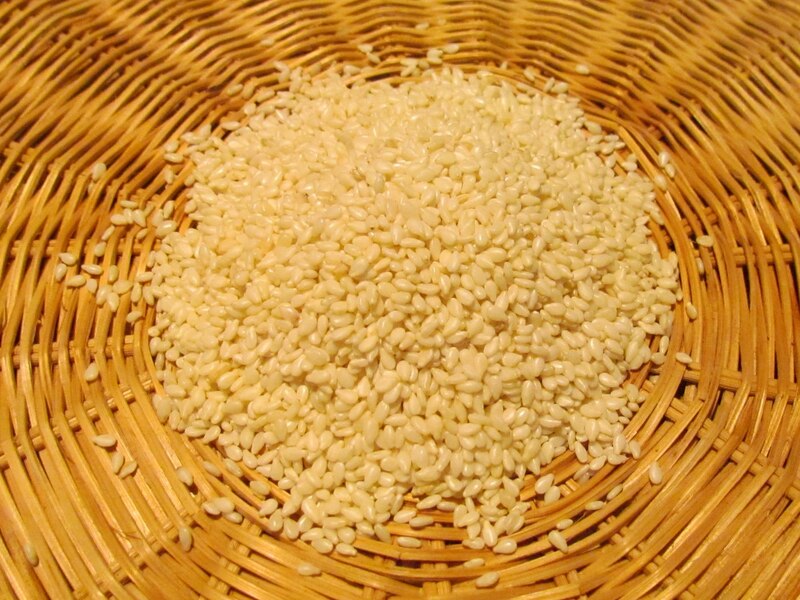 Sesame seed allergies are definitely becoming more common.